In recognition of #GivingTuesday, McCabe & Mack LLP today announced gifts of $2,900 to seven area nonprofits, including the Pleasant Valley Library, the Food Bank of the Hudson Valley, Astor Services for Children & Families, Abilities First, Inc., Lutheran Care Center, Dutchess County Art Association / Barrett Art Center, and the Junior Leagues of Poughkeepsie. Thank you for all that you do! 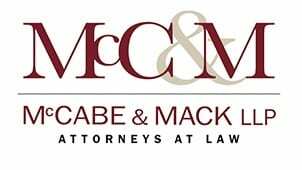 Donations made via McCabe & Mack LLP’s fund at the Community Foundations of the Hudson Valley.